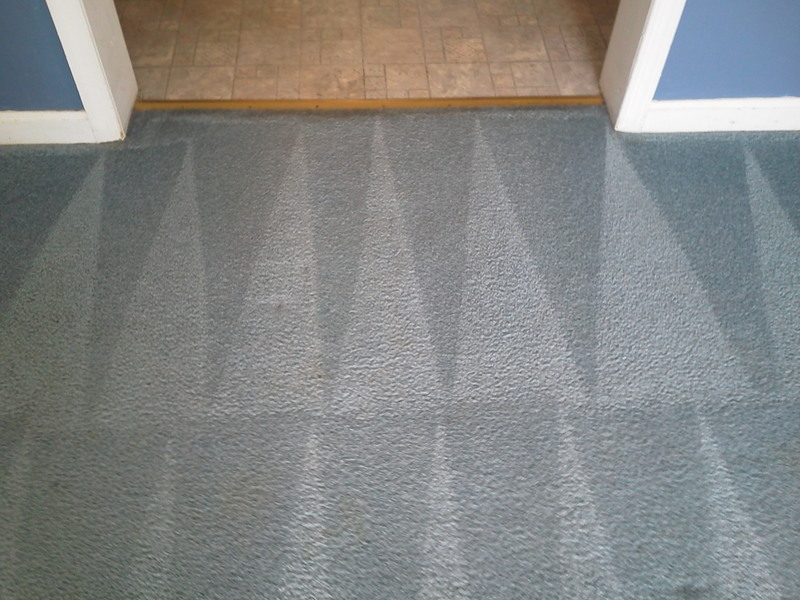 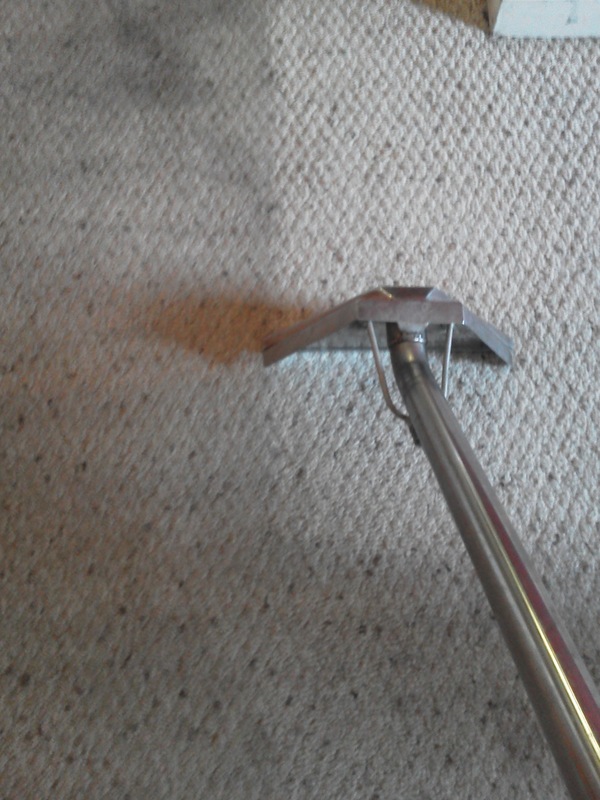 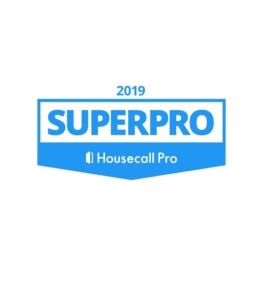 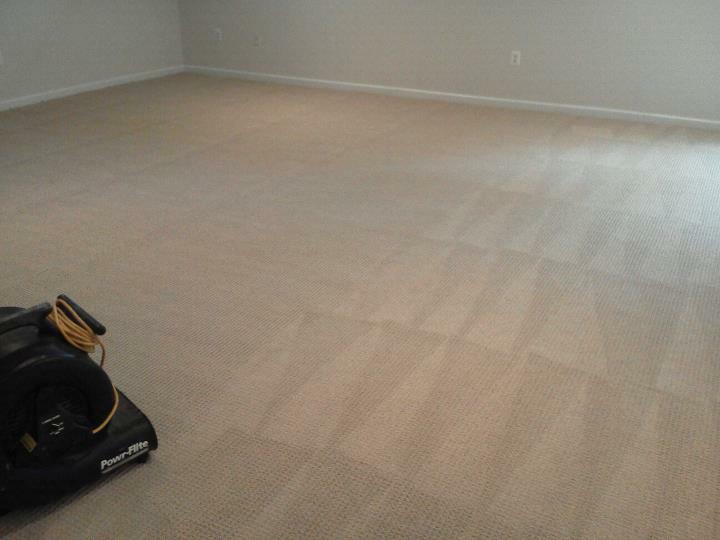 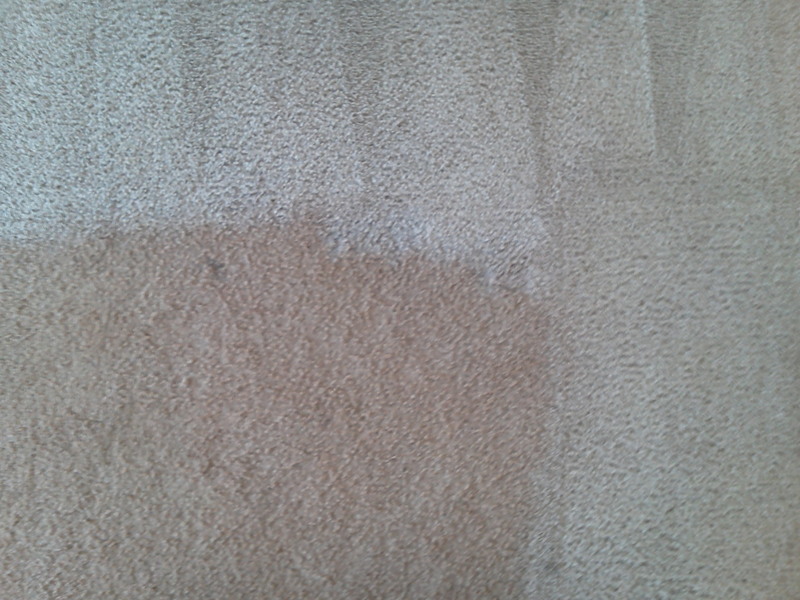 This was a move out cleaning on Sep 2 2014, folks are putting the house up for sale and needed the carpets looking their best! 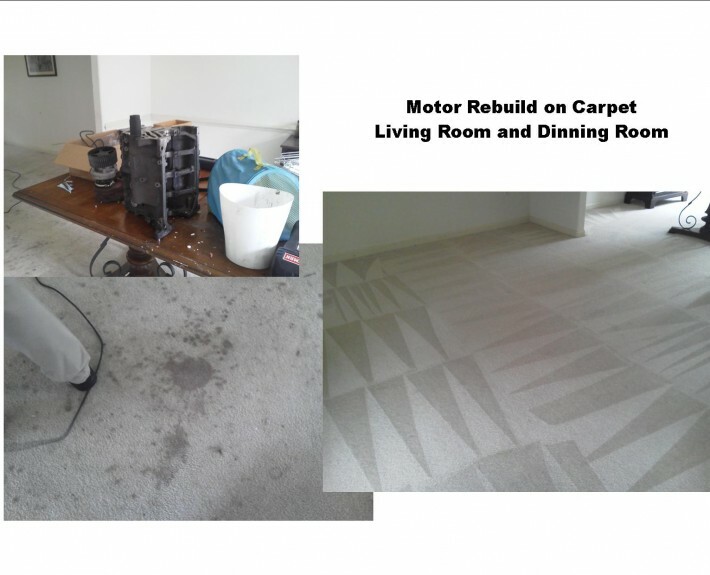 Yep… This fellow decided the dining room and living room would be the best place to rebuild his motor, even I was impressed at how well it cleaned up. 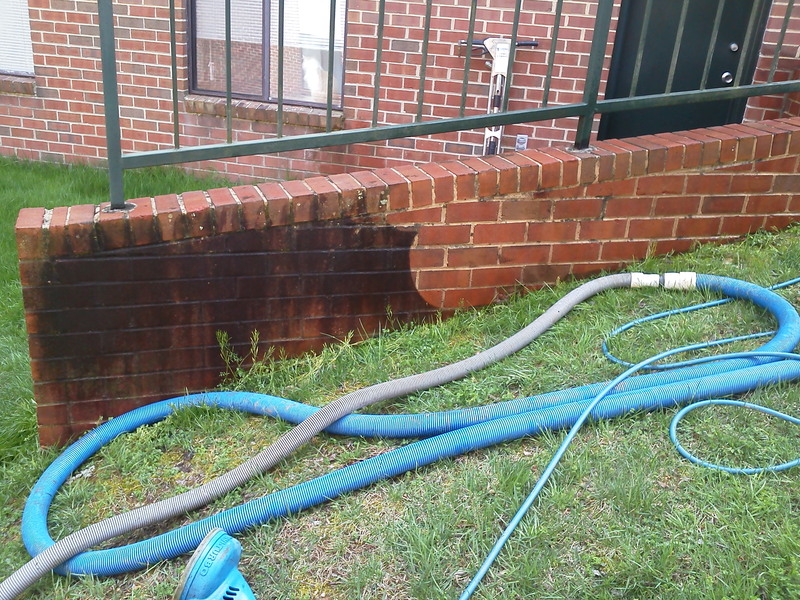 It all came out, remarkable! 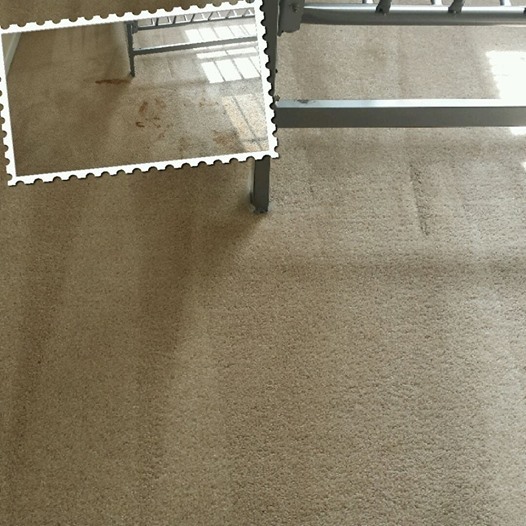 This townhouse was recently purchased by our client, the previous renters had kept a couple of large dogs in this area of the house. 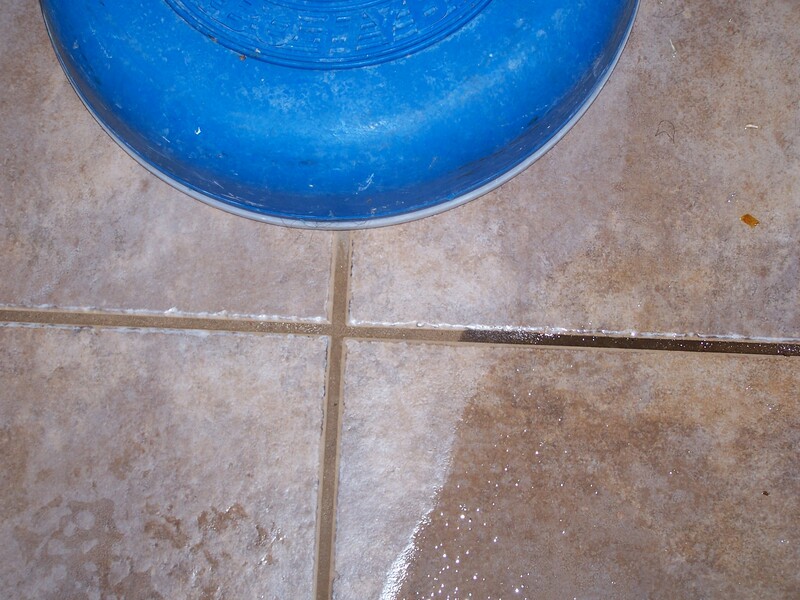 These folks were downright shocked when we revealed the original color of their grout. 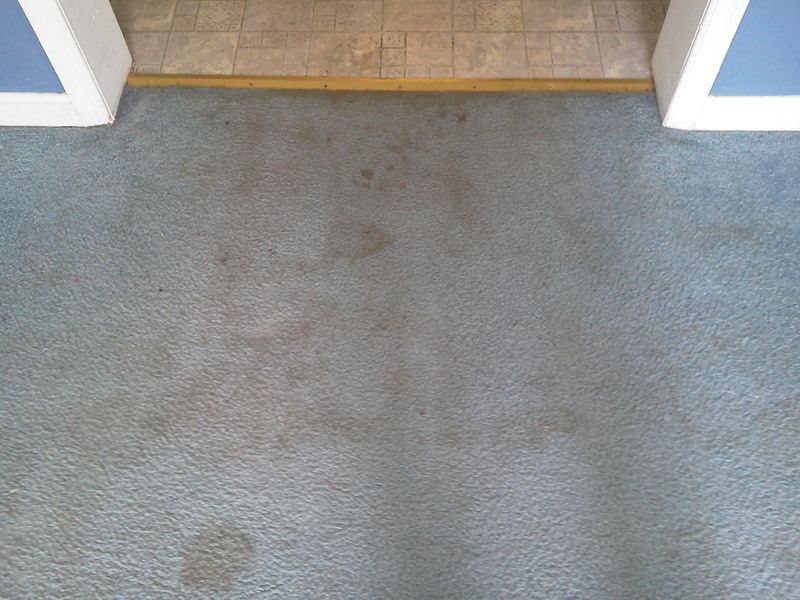 This boarding house room was rented by a tenant that worked in a commercial kitchen…no problem! 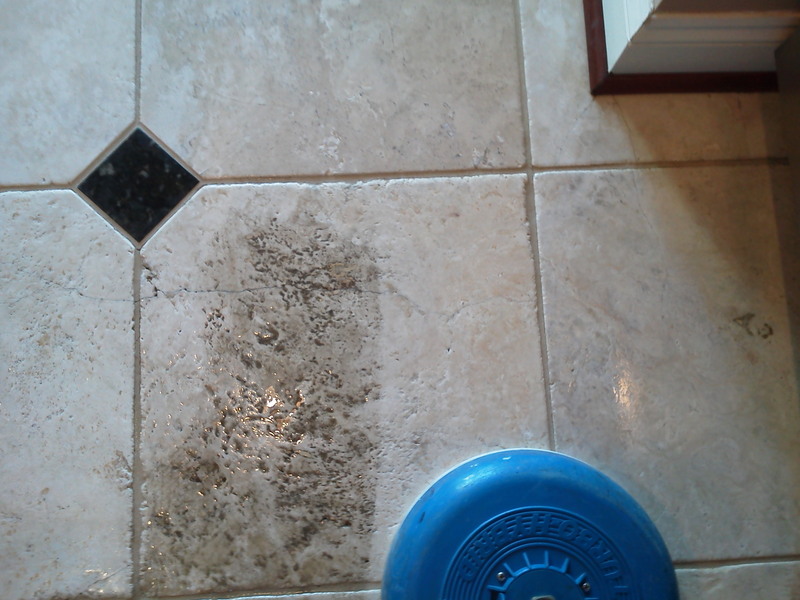 Dirty grout in bathroom, most likely hairspray leaving a sticky soil attracting residue. 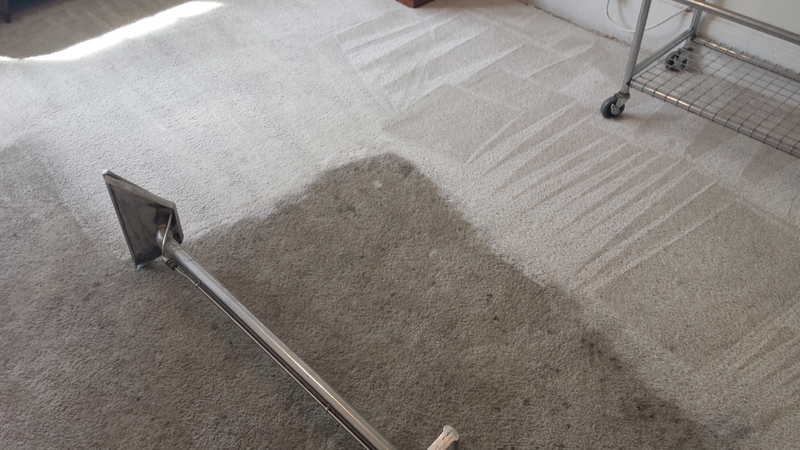 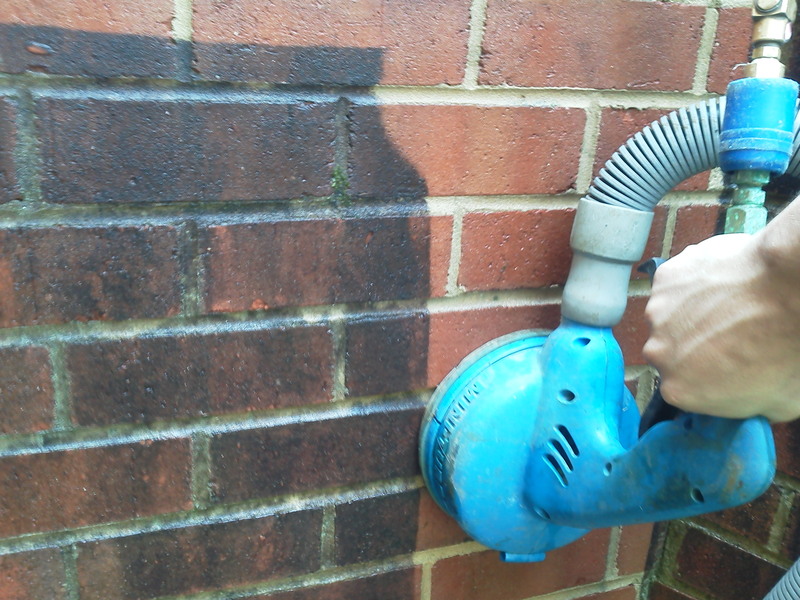 After cleaning rental, tenants were successful in getting back security deposit. 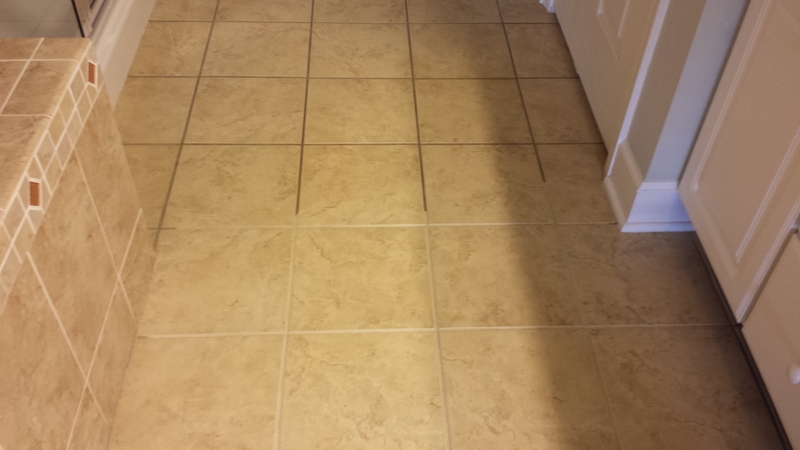 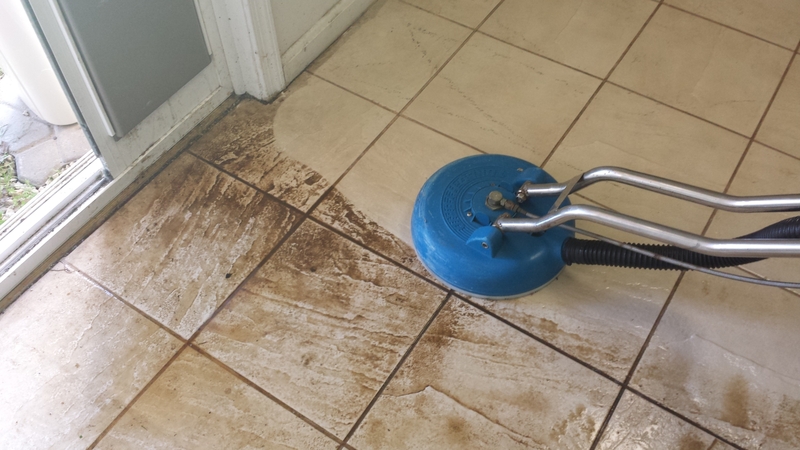 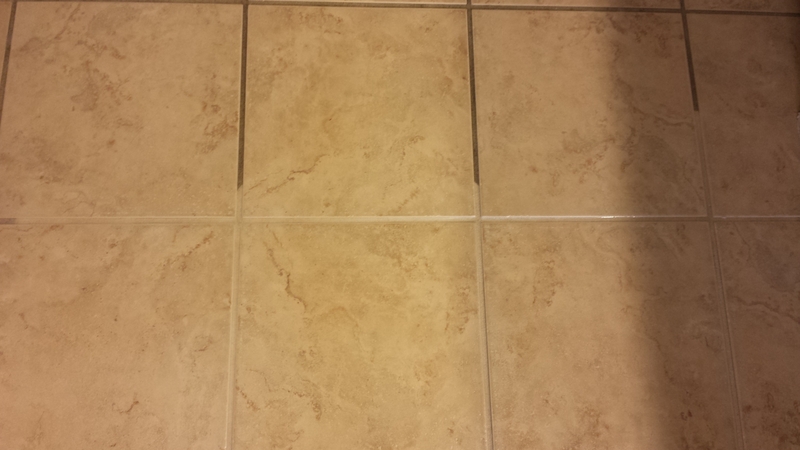 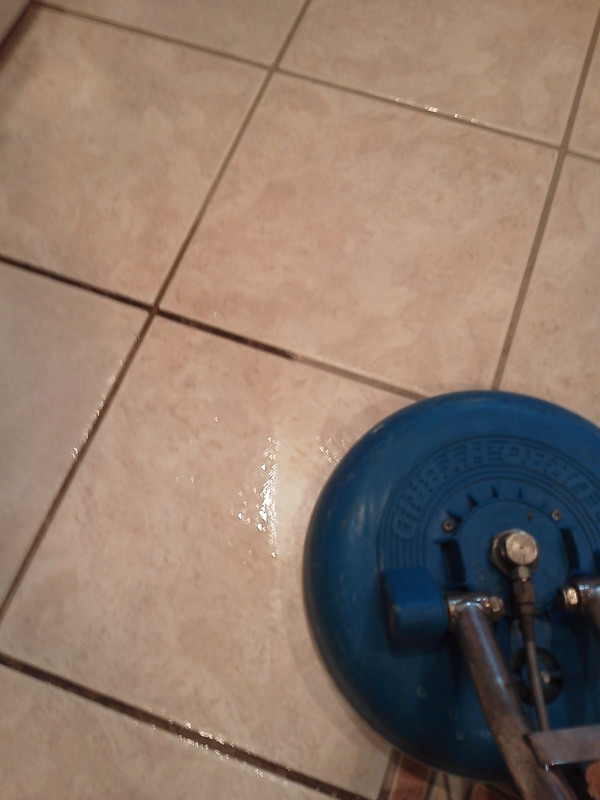 Tile floor cleaning with typical results…Great!